You are here: Home / Preparing for Law School / Is Starting Law School Like Moving to a Foreign Country? 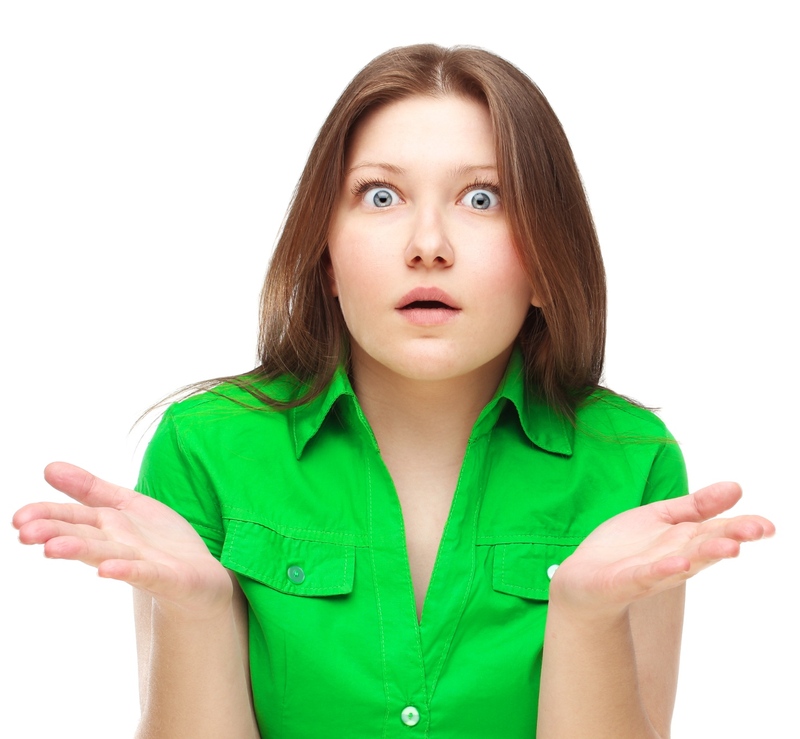 Is Starting Law School Like Moving to a Foreign Country? People always say that law school is like high school, and — while there’s some truth to that (cliques, lockers, backpacks, and gossip!) — I think it’s actually more like moving to a foreign country where you don’t speak the language, don’t know anyone, and don’t understand the culture. Given that I recently moved to Mexico City for the summer (where I don’t speak the language, don’t know anyone, and don’t fully understand the culture), I’m amazed by the similarities to those first months of law school. Here’s what I’ve realized, which might help with the transition to law school. By the time you arrive at law school Orientation, you’ll have been anticipating the moment for months, or even years. It’s really happening! After all of the LSAT prep, application stress, packing, moving, thinking, wishing, worrying — you’re really doing it! You’re starting law school. Similarly, the first days in a foreign country are so fun and exciting. Who cares if you can’t communicate with anyone! Just look at this adorable cafe you can sit in and daydream about how awesome your life is going to be. All the new friends you’ll make! How quickly you’ll be communicating fluently! This is going to be awesome. Then, a few days in, things start to shift. If you’re me, you wake up sick to your stomach, and realize that you probably shouldn’t have eaten that taco on the street. And the allure of wandering around alone wears off, and you just want to talk to someone who understands you easily. You start to realize learning a new language isn’t quick and easy, and despair sets in. It can go downhill fast! Similarly, in law school, after the first few reading assignments, it starts to dawn on everyone that most cases aren’t inherently that interesting. Not only that, but it turns out much of the language is highly technical, or antiquated, or both, and it takes forever to slog through even ten pages of reading. Too bad you’ve got three or four times that much to do every day! This is starting to seem like a drag. It’s not uncommon in the first few weeks of law school to find yourself wondering if you’ve made a horrible mistake. The material isn’t as engaging as you’d expected, and you don’t feel smart at all in class. Everyone else seems to be “getting it” and you’re left alone in the library trying not to cry as you think about plowing through thirty more pages of reading for your Torts class tomorrow. And again two days later. And again next week. And for the next three years, now that you think about it! OMG, what have you done? Suffice it to say this doesn’t tend to be great for your outside relationships. Let’s face it, we’re all human. Even if we know, on some level, that wallowing in misery isn’t especially helpful, it’s normal. Personally, I think it’s fine to wallow for awhile, as long as you acknowledge you’re doing it, and recognize that your thinking is a bit disordered. If you want to wallow in law school angst, fine, indulge that every now and then. But also pay attention to those times when you do “get it,” and understand at least some of what your professor is talking about. Or, when you’re with your study group, and you find yourself explaining a concept to a classmate. Or even when you come across a word you’ve looked up several times, and find you don’t need to look it up any longer. Learning takes time (especially learning a new language and culture, as you’re doing in law school), and it happens slowly. But, if you keep plugging away, it does happen! At some point, you’ll probably get tired of wallowing, and start actively trying to make things better for yourself. This is when it’s time to trust the process. For me, in addition to hiring a Spanish tutor, I’ve also formulated my own plan for improving my language skills. I use a Spanish app every day, and am working through a huge book on Spanish verbs that I found in the apartment. I seek out opportunities for immersion, whether it’s yoga classes, conversation groups, or meetups with neighborhood entrepreneurs. Is any of this working? I have no idea! But I figure if I keep plugging away, some of it will eventually sink in. Similarly, since your first law school exams aren’t for months, you’ve just got to make your best guess about what’s going to work for you and keep moving forward, day by day. But, hopefully, as you move forward in your first semester, you’ll find your knowledge expanding. You’ll find yourself becoming a more precise thinker and writer. You might even — gasp! — start to enjoy some of the back-and-forth in class. Law school isn’t impossible, but things can get out of hand quickly. If, after a few weeks, you’re not feeling comfortable with your progress and confident in your abilities, get help! There’s no need to suffer alone, and there’s no prize for being the most miserable law student in the class. If you take care of yourself, get help when you need it, and trust the process, pretty soon you’ll be fluent in “the law.” As for me, I’m still not sure I’ll ever learn Spanish, but I guess I’ll keep plugging away! Maybe one day I’ll get it…maybe. Are you starting law school soon? Start strong with the Start Law School Right course Lee and I created to help you get ready to go. 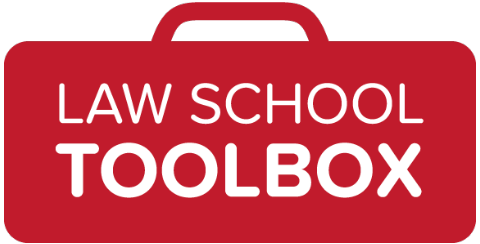 Now in its third year, Start Law School Right gives you the skills, tools, and feedback you need to be the best law student you can be — from day one! 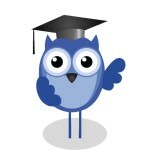 Want lots of useful information on succeeding in law school? 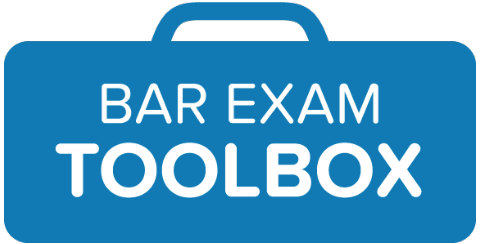 Check out Surviving Law School 101 and Law School Exams 101. Should You Join a Study Group? Are you getting our free emails? Sign up now and join the thousands of other law students who are in the know! Got a question about starting law school? Leave it in the comments!